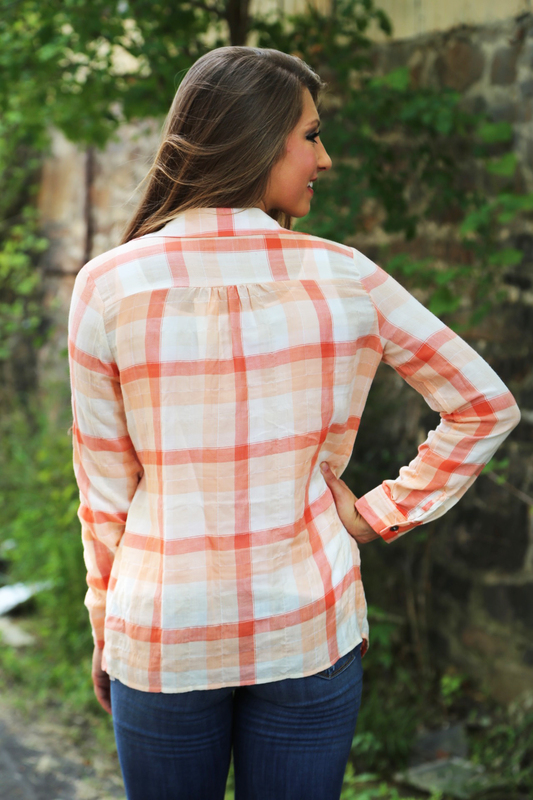 Your Boyfriend’s Button Up never looked this good. Sorry not sorry, boys. Button it up the front. Tie it around your waist. Or leave it open down the middle with your favorite graphic tee! 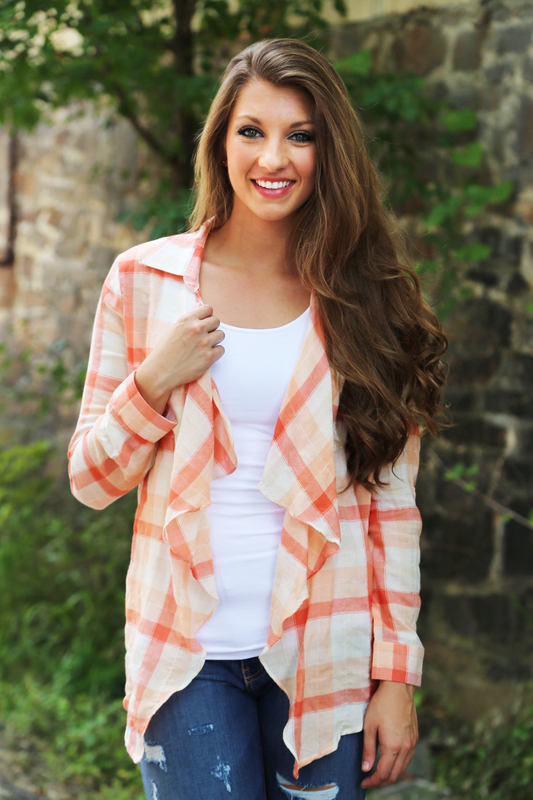 Either way you rock your plaid, count us in. Don’t forget these bomb booties that go with just about EVERYTHING! Posted in Today's Look and tagged Denim, fashion, ootd, plaid on July 30, 2015 by therageteam. Oh. My. Crop! We love it when a whole look comes together! This would be one of those outfits that if you aren’t seen in public by at least 10 people you know, it’ll ruin your whole day. You may not wash said clothes if this happens. You might also put it back on the hanger. *GUILTY* To make sure that doesn’t happen… Have solid plans for your solid outfit, ladies. >>> H A P P Y F R I D A Y ! Posted in Today's Look and tagged amuse, booties, boutique, fashion, fringe, LA, love, ootd, shopping, very volatile, womens clothing on July 24, 2015 by therageteam. Posted in Today's Look and tagged arkansas, boutique, fashion, ootd, shopping, womens clothing on July 15, 2015 by therageteam.